Download the Shoal Creek Golf Course mobile app to enhance your experience. Mobile apps contain many features like scorecard, GPS, tee times, news, deals and more! Click on the icons for more information and free download. 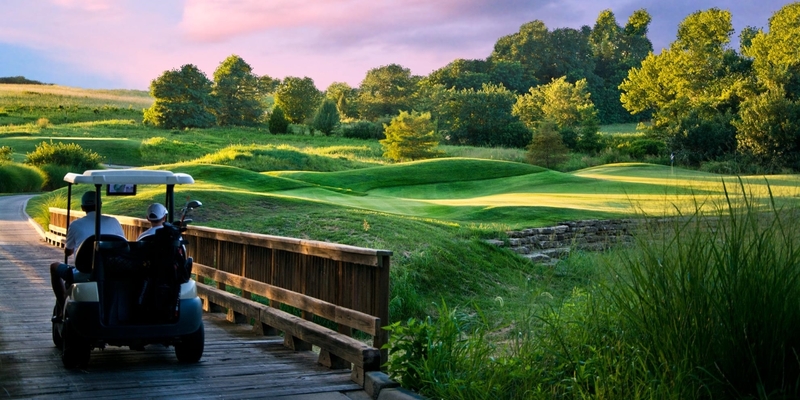 *Ranked #2 Public Golf Course in the entire state of Missouri by Golf Week's America's Best 2006-11. *Host site of the Kansas City Amateur 2006-08, 10-11. *3 PGA professionals on site. *11,000 sq. ft. state-of-the-art clubhouse; built in October, 2003. Please call 816-407-7242 for current rates. Located in NE Kansas City. Just North of Hwy 152 North on Shoal Creek Pkwy, 1 mile on right. Call 816-407-7242 for rates and tee times. Shoal Creek is a premier course and facility specializing in golf outings to treat your customers and guests. Host your next golf tournament at Shoal Creek. 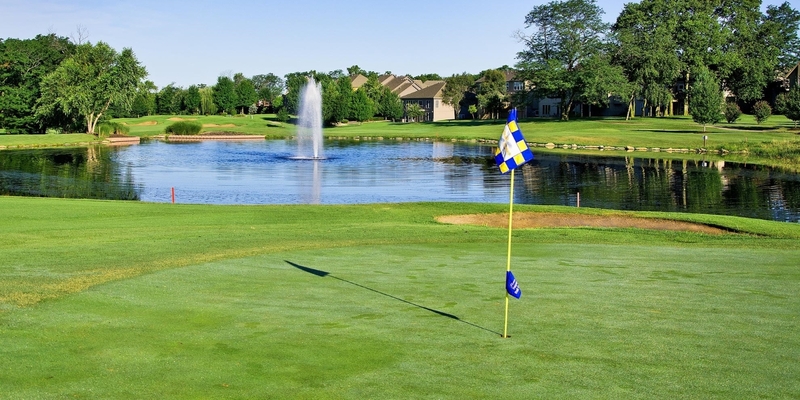 This 18-hole championship course offers excellent playing conditions and an experienced staff to make your next tournament your best one yet! 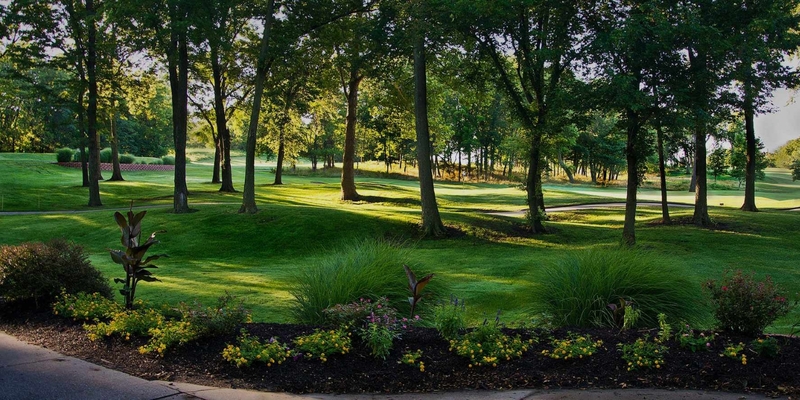 Shoal Creek offers many different outing packages, each with its own unique blend of services and requests from small to large outings of up to 144 players. Whether your outing is next month or next year, outing arrangements may be made up to 1+ year in advance. Contact Shoal Creek Golf Course at 816-407-7242 for more information and details on holding a golf outing at the course. Allow Shoal Creek Golf Course the luxury of making this important event as magical as you envisioned it to be. With our 11,000 square foot state-of-art clubhouse and 3 distinct rooms, we have the ability to accommodate up to 250 of your closest guests. Our carefully orchestrated menu provides numerous options without sacrificing quality. Our attentive staff will be delighted to create a unique menu to suit you and your guests' needs. Contact Shoal Creek Golf Course at 816-407-7242. Contact Shoal Creek Golf Course at 816-407-7242 for onsite or nearby dining options. This profile was last updated on 12/13/2017 and has been viewed 13,343 times.